The burglary happened on Sunday afternoon in Glendale. 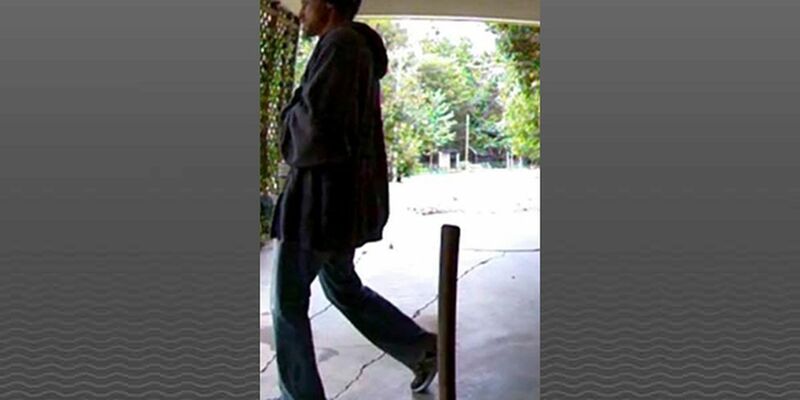 GLENDALE, KY (WAVE) – The Hardin County Sheriff’s Office has asked for the public’s help identifying a burglary suspect. Police said the burglary occurred on South Long Grove Road in Glendale around 1:40 p.m. Sunday. Photos of the suspect were released by officials on Wednesday. Officals have not released what was taken. Anyone with information has been encouraged to contact HCSO at (270) 765-5133.